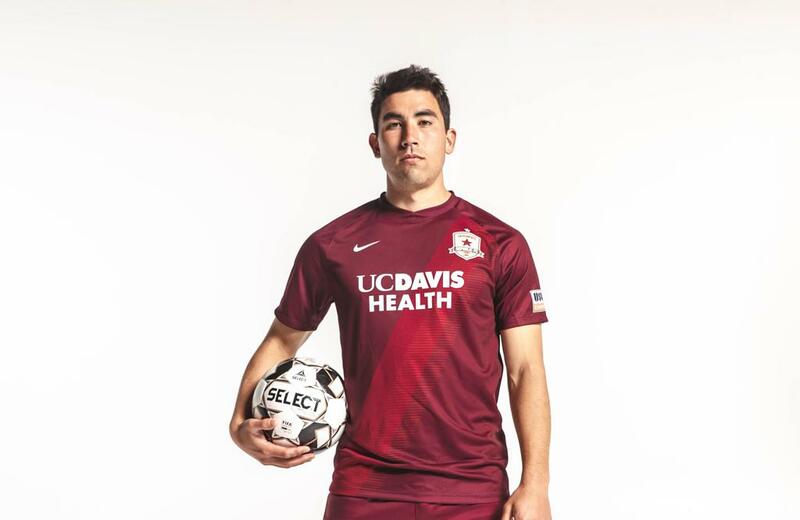 The club unveiled today a new Nike home kit featuring a fan-favorite design that pays tribute to Republic FC’s inaugural season. 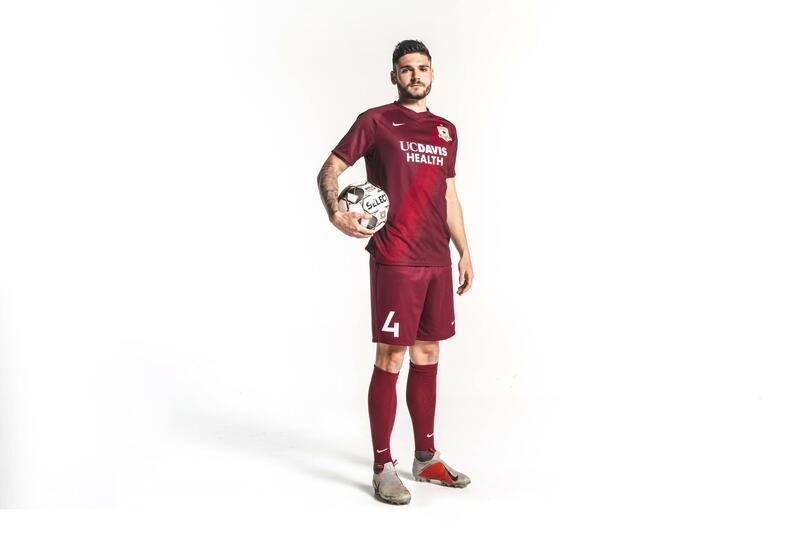 SACRAMENTO, Calif. (March 1, 2019) — Sacramento Republic FC unveiled today their new home jersey for the 2019 USL Championship season. 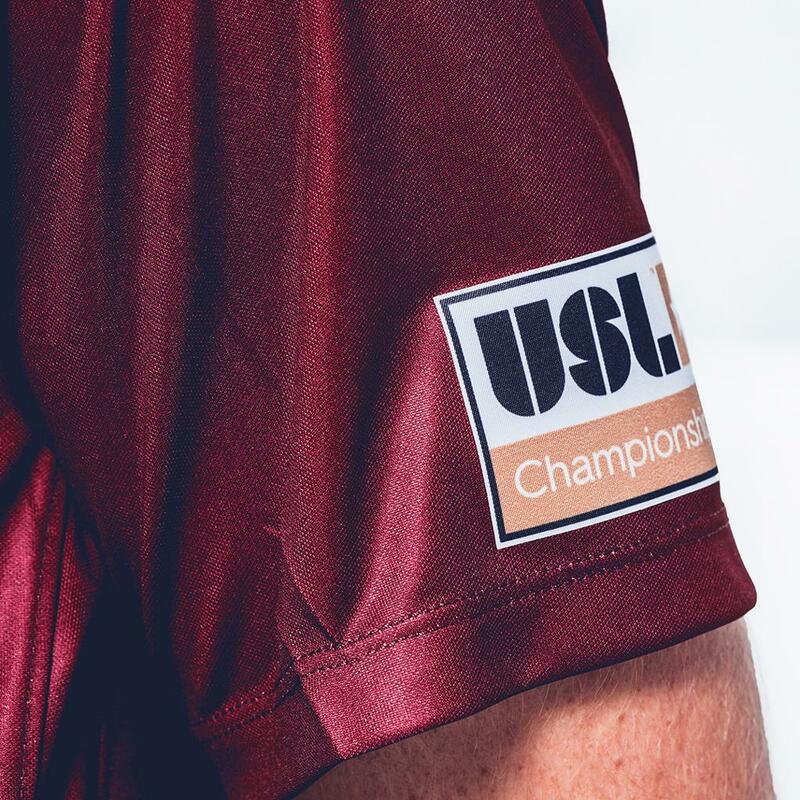 Featuring an iconic sash design, the red Nike kit pays tribute to the jersey worn by the club during its inaugural and championship season in 2014. 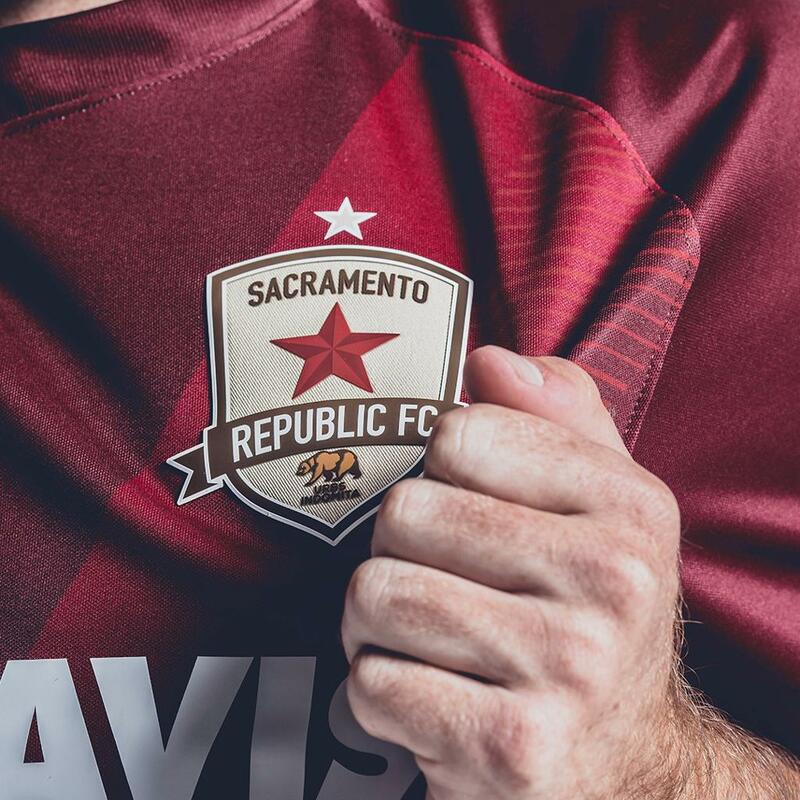 The new jersey is available immediately and can be purchased at Republic FC’s new team store in Midtown and online via the club’s website. 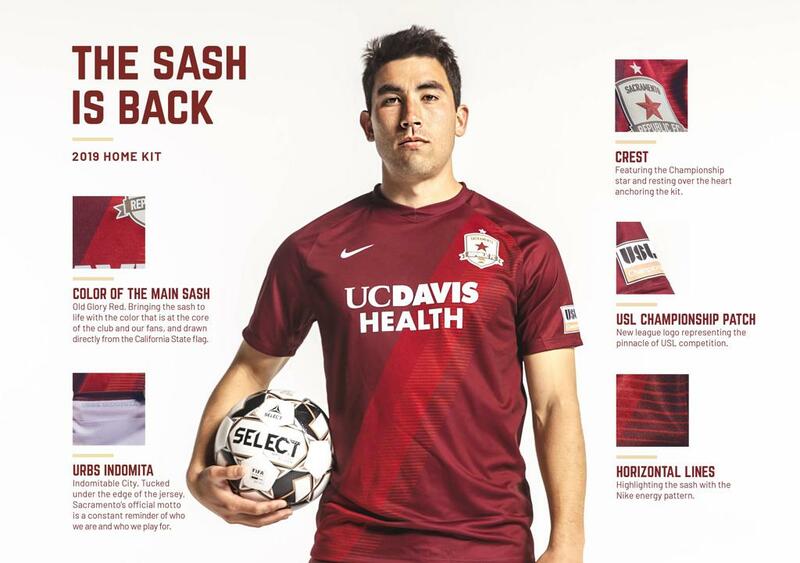 The Nike-made kit is emblazoned with a bold red sash across the chest, its Old Glory Red color drawn directly from the California State Flag. A second sash in Nike’s energy pattern is layered over and accentuates the main sash. 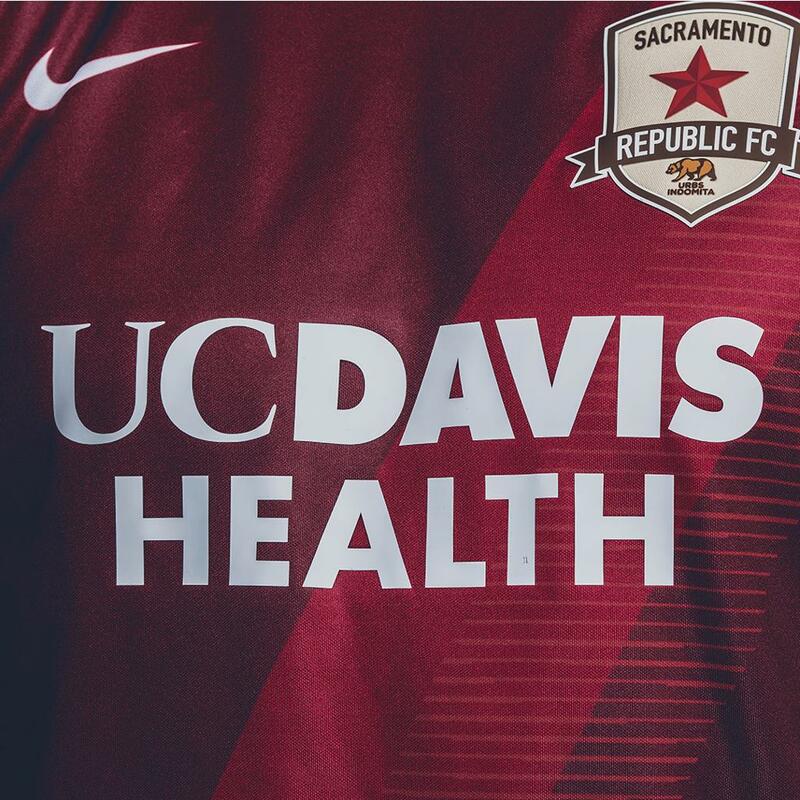 UC Davis Health, the club’s partner since its inception, is prominently displayed across the chest. 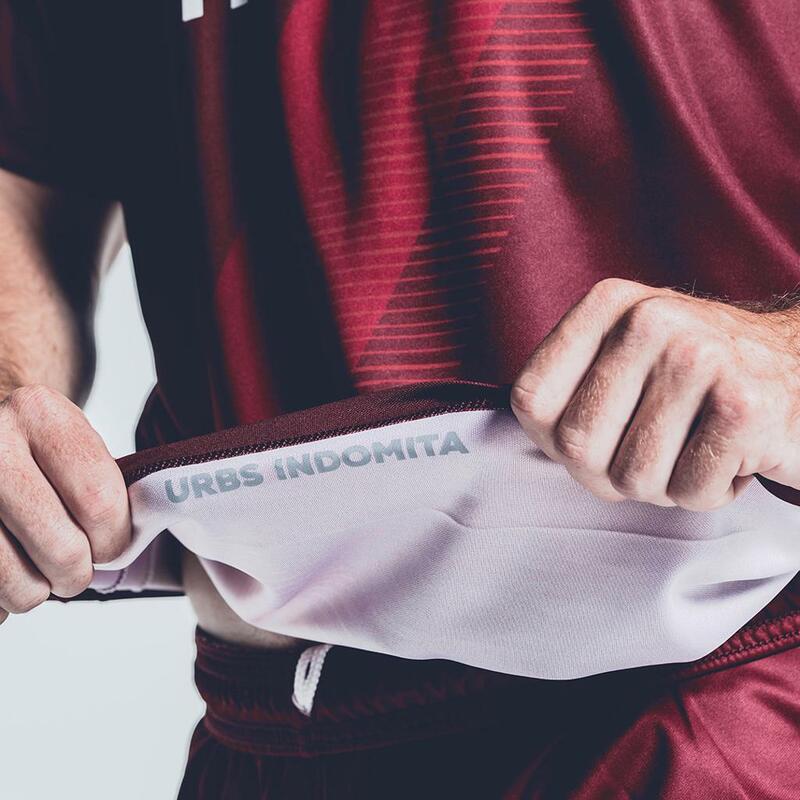 Printed along the inner base of the jersey is Sacramento’s official motto, Urbs Indomita— “Indomitable City”—a reminder to those wearing the kit of the city’s unyielding spirit and who we represent. 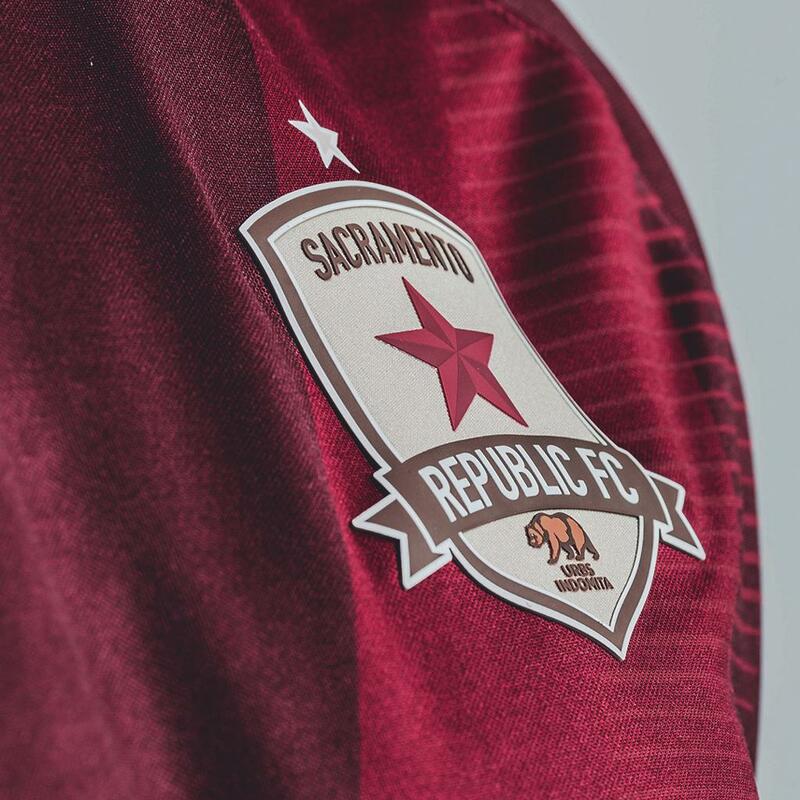 The 2019 home jersey is made with ultra-light, sweat-wicking Dri-Fit fabric for ventilated comfort on and off the pitch, and also features the Republic FC crest within the sash adorned with the club’s championship star. The kit sold in-store and online is the same worn by the club’s players on the pitch. 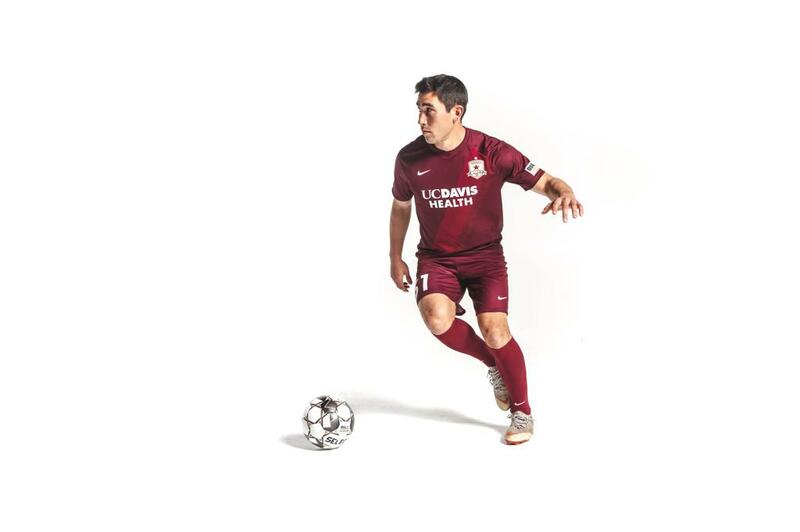 Republic FC will debut their new home kit at their season opener on March 9 against Real Monarchs SLC. 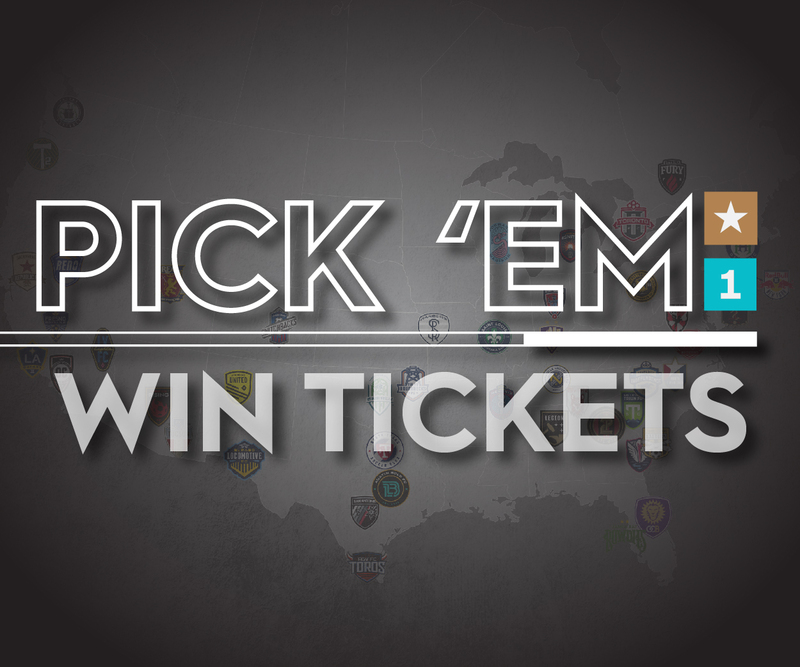 Kickoff at Papa Murphy’s Park in Cal Expo is scheduled for 7:30 p.m. and tickets to the match are available via Ticketmaster.com.